Two weeks. Here we go. I took SO many pictures and I’ll do a best of album on Facebook, but these are some of my favorites. Flew to Bali and met up with Tim at the airport. Took an hour and a half car ride up to Ubud – one of the Eat Pray Love parts of Bali. Spending two nights up in this heavenly part of the island…could have been a lot longer. Here’s our little piece of paradise. 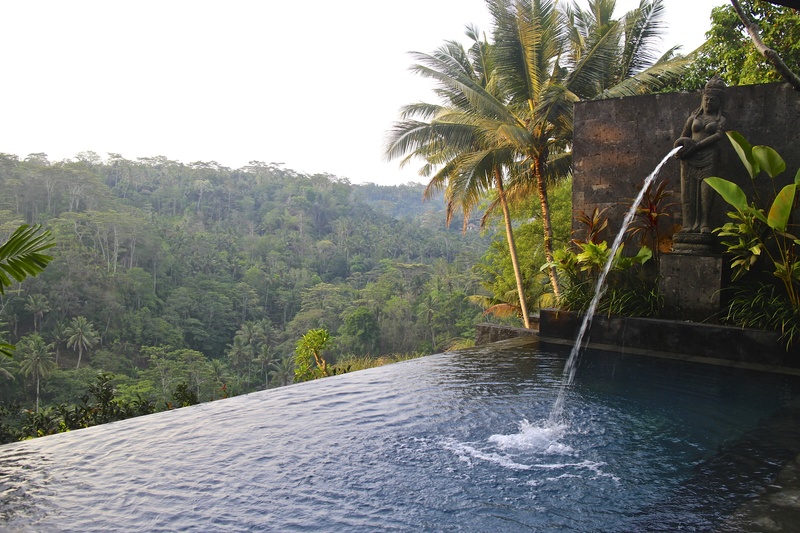 This entry was posted in Ubud - Bali and tagged Bali, Black Penny Villas, Mr Tim, Paradise, Rice Fields, Ubud. Bookmark the permalink.